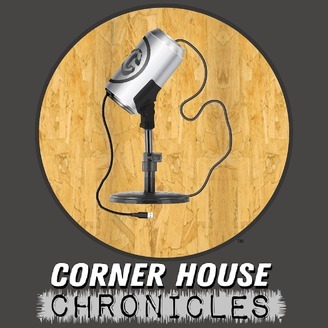 On the CHC podcast, we talk about interesting news topics, current events, things we find funny, a touch of sports, tell stories, and have on a guest from time to time all while having a beer or two. Not just any beer, we sample a different Michigan Craft Beer each show and give our thoughts. You won't find hard-hitting news, but you will find an enjoyable conversation that makes you feel like you are listening to a couple of friends. 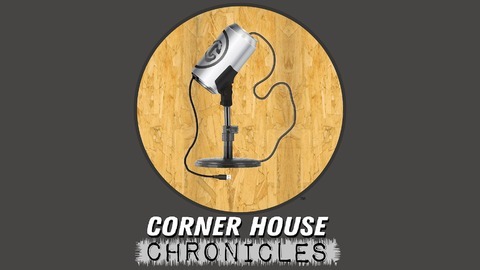 Join your hosts John and Jason as you listen to the Corner House Chronicles. For this episode, we go over our homework and that leads us to stumbling around the block about a few fun topics. Bells Brewery - "Oberon Ale" is the beer of the week and its a staple from the Bells catalog of brews.